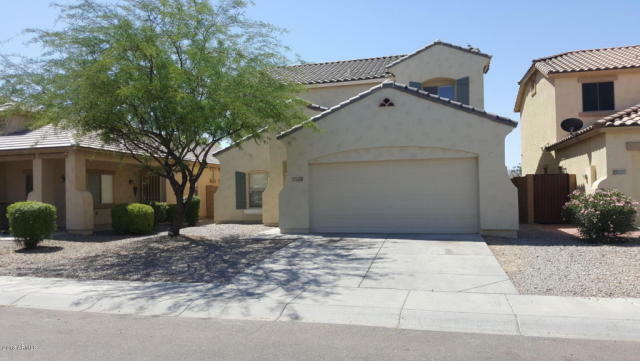 Spacious 4 bed home in Laveen Crossing. tile in all right areas. Kitchen includes granite countertops with stainless steel undermount sink, maple cabinets with kitchen island. One bedroom downstairs , master bedroom and two bedrooms upstairs, also there is a good size loft upstairs. 5255 W Maldonado Rd, Laveen, AZ 85339 is a 2.75 bathroom, 2,368 sqft single-family home built in 2005. 5255 W Maldonado Rd is located in Laveen, Laveen. This property is not currently available for sale. 5255 W Maldonado Rd was last sold on Nov 17, 2005 for $213,240 (99% higher than the asking price of $1,450). The current Trulia Estimate for 5255 W Maldonado Rd is $235,165.